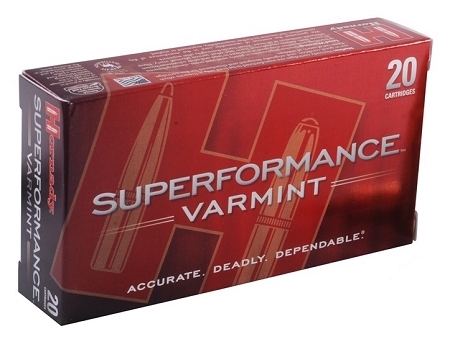 Superformance Varmint is 100 to 200 fps FASTER than ANY conventional ammunition. Achieve superior accuracy, increased range, flatter trajectory, less wind drift. Polymer tipped Hornady V-MAX or NTX bullets deliver match accuracy and rapid fragmentation. Optimal results are achieved in ALL firearms, including semi-autos.